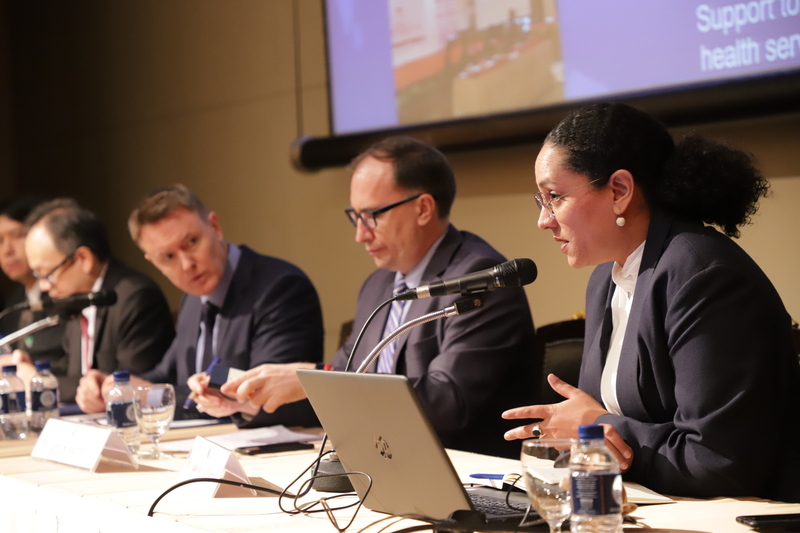 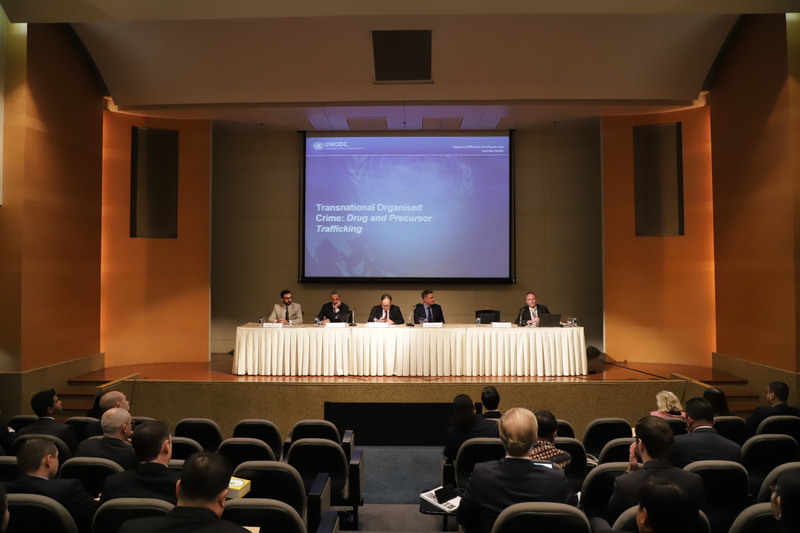 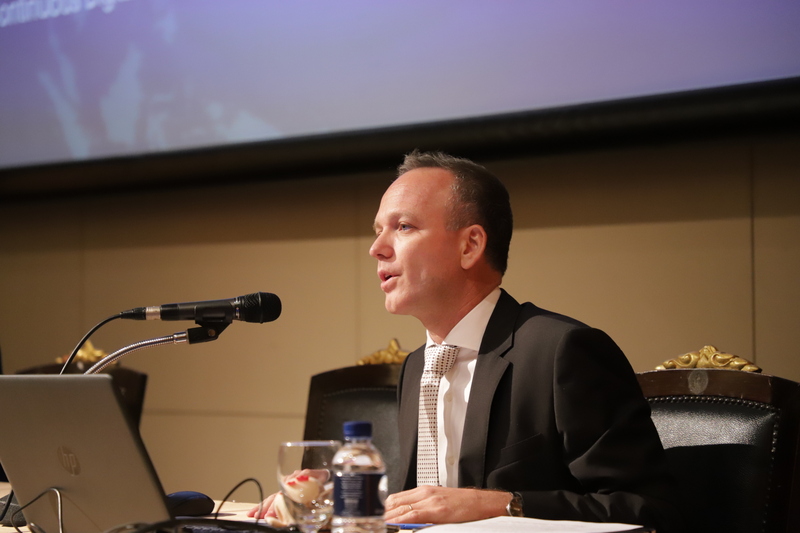 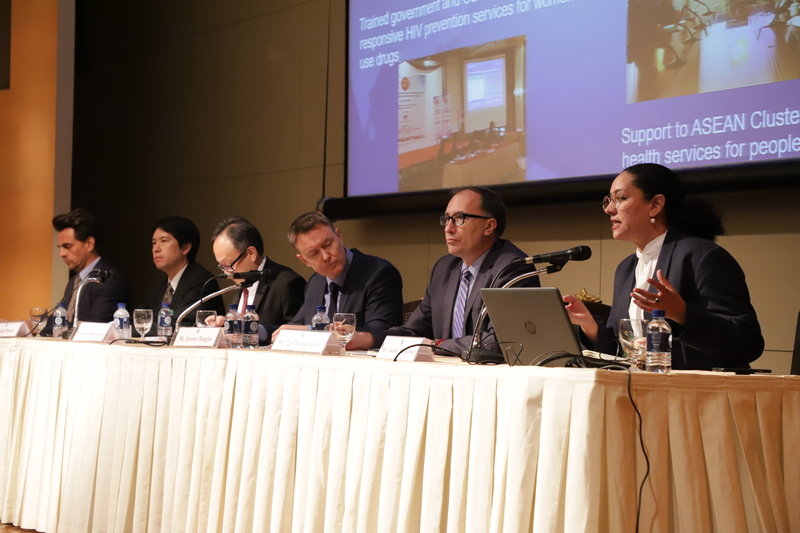 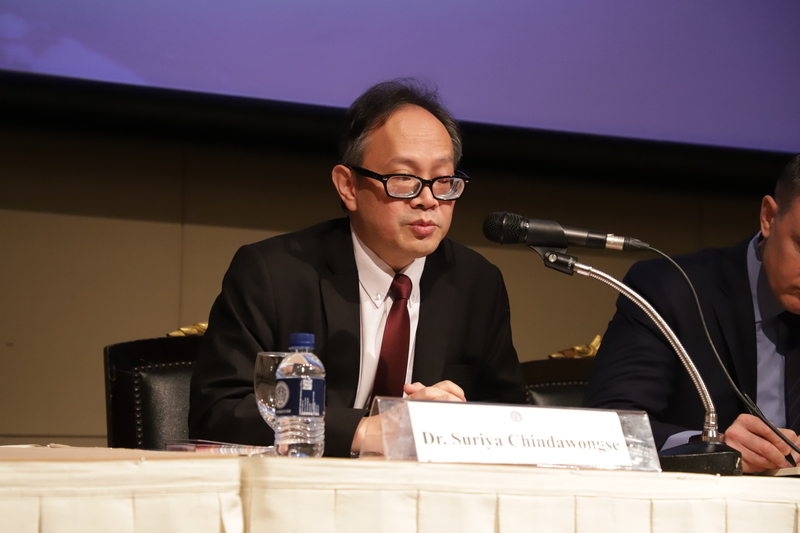 On 28 January 2019, the Ministry of Foreign Affairs of Thailand and the UNODC organized a briefing on the challenge of crime, drug, non-traditional security trends, and initiatives in Southeast Asia. 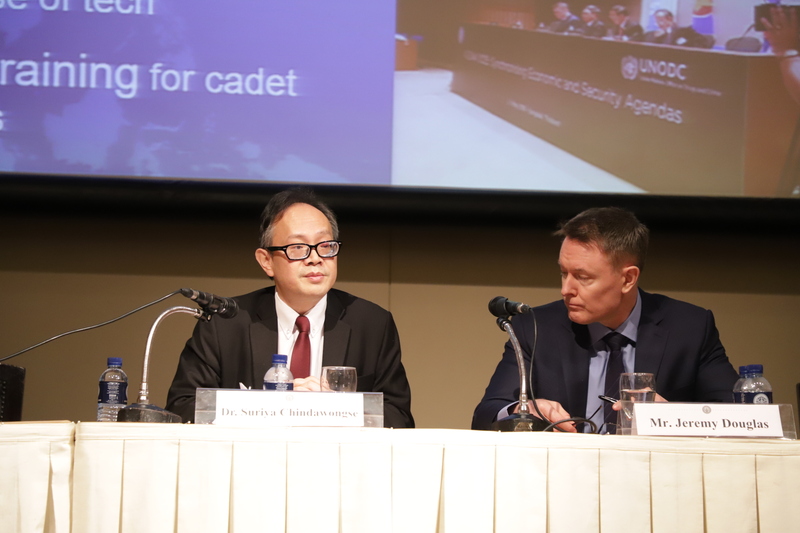 The briefing was chaired by Dr. Suriya Chindawongse, Director-General, Department of ASEAN Affairs of the Kingdom of Thailand, and Mr. Jeremy Douglas, Regional Representative Southeast Asia Pacific of the UNODC. 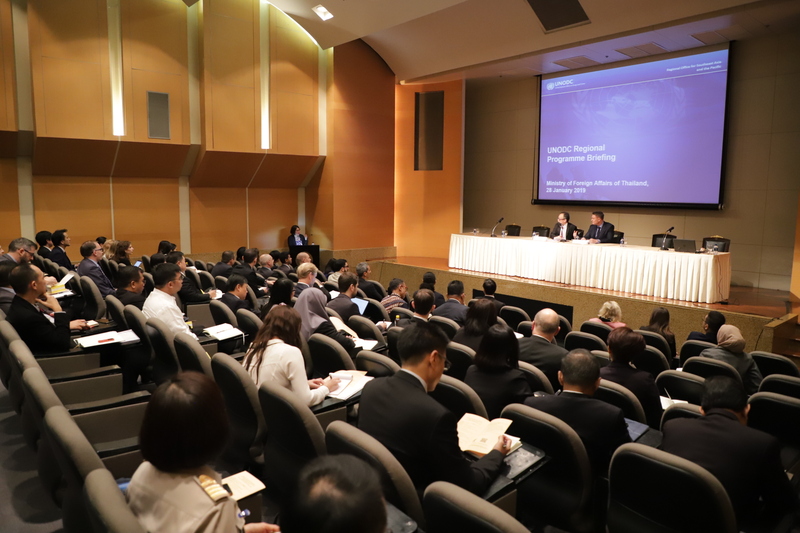 Thai and the UNODC experts gave updates on the challenges posed by transnational crime to ASEAN and ideas on how such challenges could be addressed through regional cooperation and partnership, which is in line with the theme “Advancing Partnership for Sustainability.” One idea discussed was how to enhance border management cooperation in the region in order to better safeguard ASEAN from transnational crime, — an idea that is embraced in the ASEAN Political-Security Community Blueprint 2025. 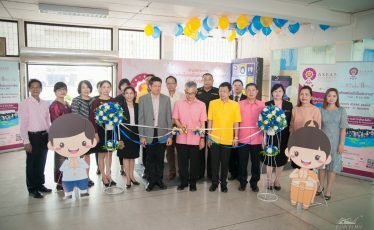 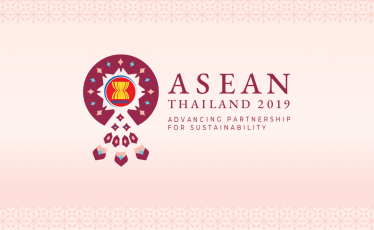 Continued dialogue and cooperation on this issue will be pursued at the ASEAN Senior Officials’ Meeting on Transnational Crime (SOMTC) in Myanmar, and the ASEAN Ministerial Meeting on Transnational Crime (AMMTC), which Thailand will host later this year. 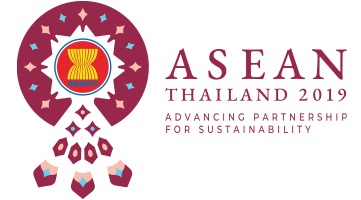 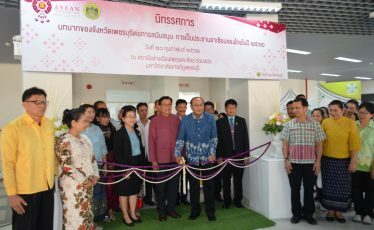 In sum, enhanced ASEAN cooperation to address the challenge of transnational crime, in partnership with international partners, including enhanced border management cooperation, will help contribute to sustainable security in the region, and is thus a priority of Thailand’s ASEAN Chairmanship.